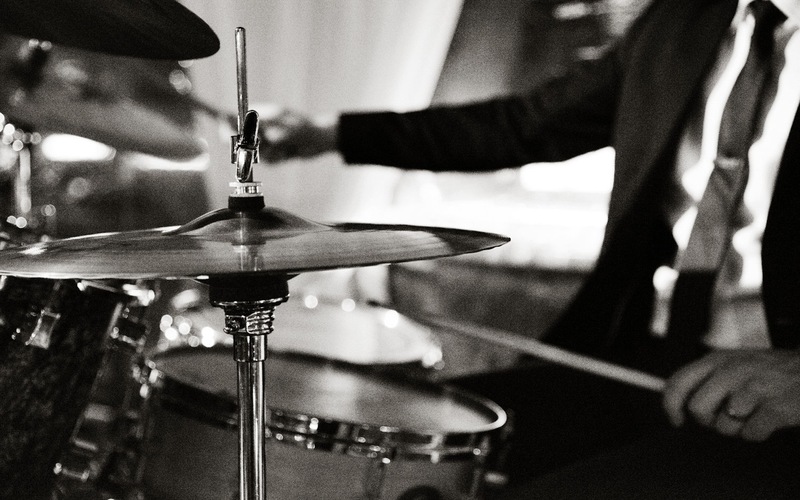 For cocktails or dinner, a three or four piece ensemble which plays a wide variety of contemporary, latin and jazz standards. "JAZZ SOIREE"... A stylish touch to any cocktail or dinner hour, we create an atmosphere reminiscent of the Paris jazz clubs of the 1940's. The continental flair is captured with a mixture of light jazz, featured vocal numbers from Cole Porter to Edith Piaf, classic torch songs, and elegant costuming. Our sultry chanteuses', Valerie Pierce, Sacha Boutros, or Stellita Marie may be added to lend an element of sophistication to the group with smooth as silk vocalizations of both classsic standards and smoky torch songs. Voila!